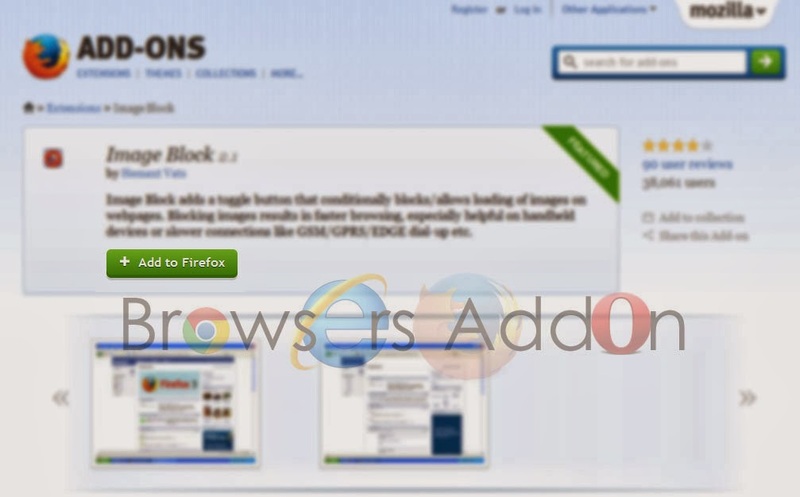 How To: Block Images to Load Site Faster in Mozilla Firefox with Image Block Addon. 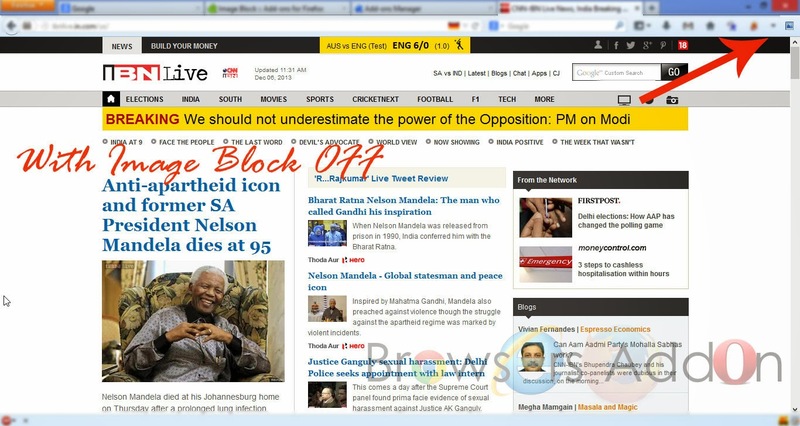 Image Block is an add-on for Mozilla Firefox which has the capability to block images from loading while browsing. This add-on (extension) would be helpful when you have or connected to low speed connection. Image Block provides a toggle button to on and off the blocking of images. 1. Go to Image Block Mozilla add-on page, or simply click on the above download link and click on “Add to Firefox“. 3. Image Block installation box pops-up. Click “Install Now” to continue installing add-on, “Cancel” to abort installation. 4. 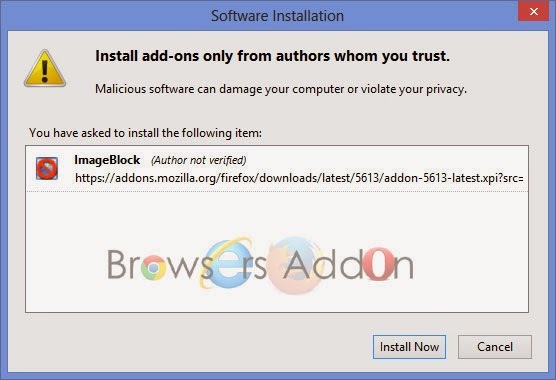 On successful installation, Image Block asks user permission to restart the browser. Restart the browser to activate the add-on. 1. 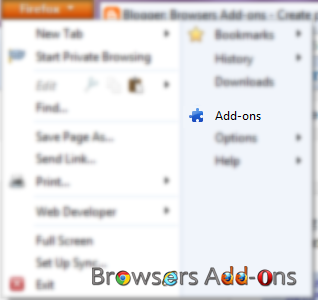 On successful installation, you will notice Image Block icon either to right side of the URL bar or in Add-ons bar. 2. In order to block the image, click on the Image Block button. Clear Console, an Extension to Clear Background Data from Mozilla Firefox with One Click. Switch to HTTPs version by Default with HTTPS Everywhere Extension for Google Chrome. Next story How To: Compute with Wolfram Alpha directly from Chrome Browser. Previous story How To: Be Productive While Working on Internet with Idderall, a Mozilla Firefox addon. How to Calculate Quickly from any Web Browser via Google.